Cloud-based framework with open API. Traffic, tourism, spatial planning and more. Explore the apps and tools here! Over 28 million points of interest in the data set. The largest open and harmonised data set in the world based on linked data principles. 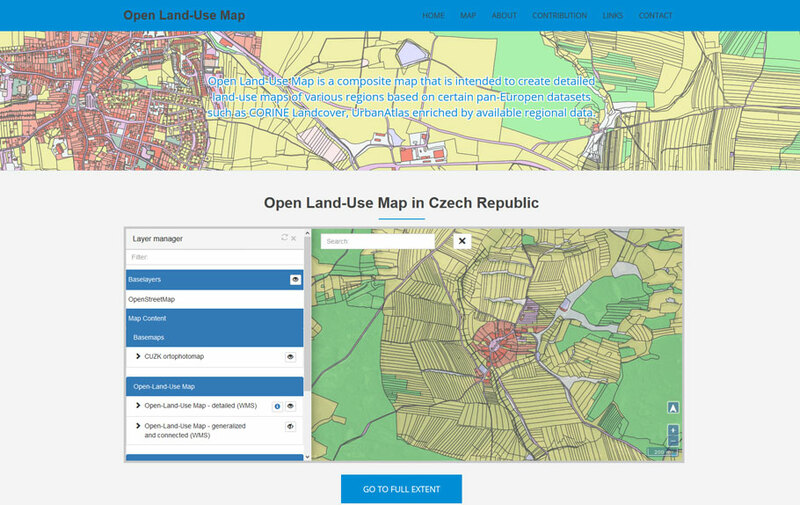 OLU is a pan-European and INSPIRE compliant land use map created from difference open data sources including CORINE Land Cover, Urban Atlas, Land Parcel Identification System, cadastral data, OpenStreetMap and other regional or local data sources. 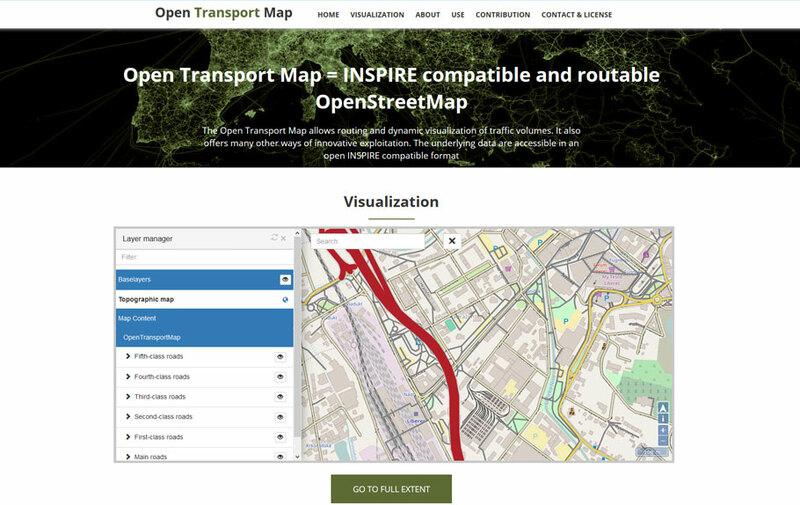 The OTM is a pan-European transport network based on INSPIRE and OpenStreetMap. It allows routing and dynamic visualisation of traffic volumes. The package also includes some generic software like Apache web server, PHP, jQuery, Liferay, Java, Python. A list of all components and their descriptions can be found in this documentation. 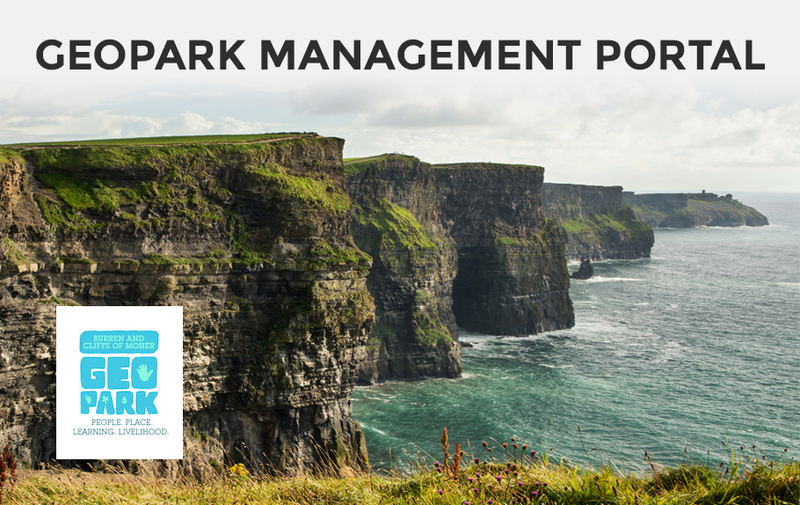 Locally owned & led process for monitoring, managing, and enhancing the sustainability of a tourism destination. 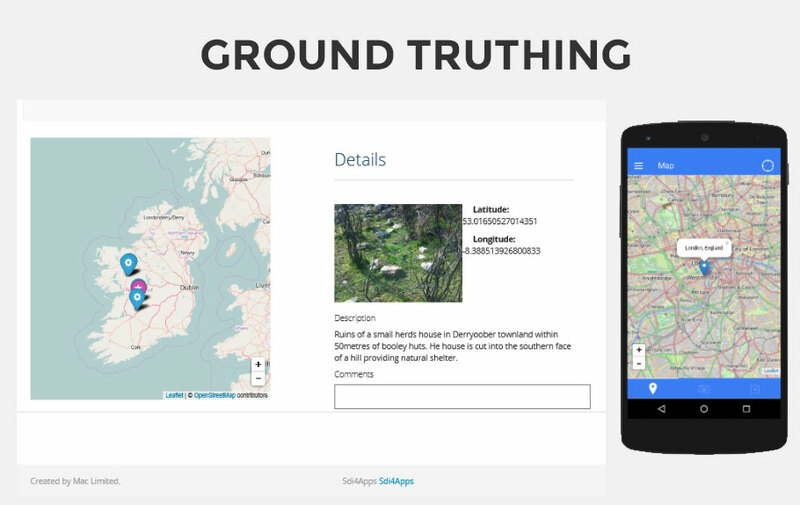 Heritage sites reporting app for field officers, visitors and people interested in their local heritage. 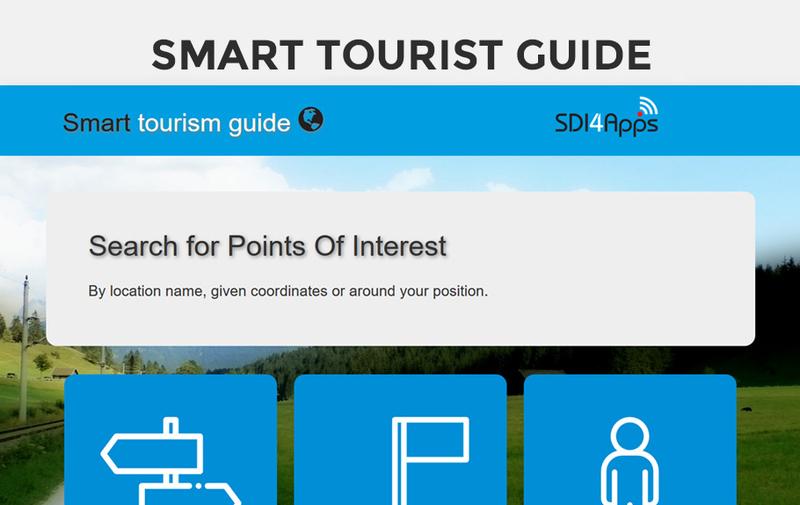 Site monitoring, visitor observation and walking trail monitoring app. Browse, edit and explore points of interest in your surroundings. 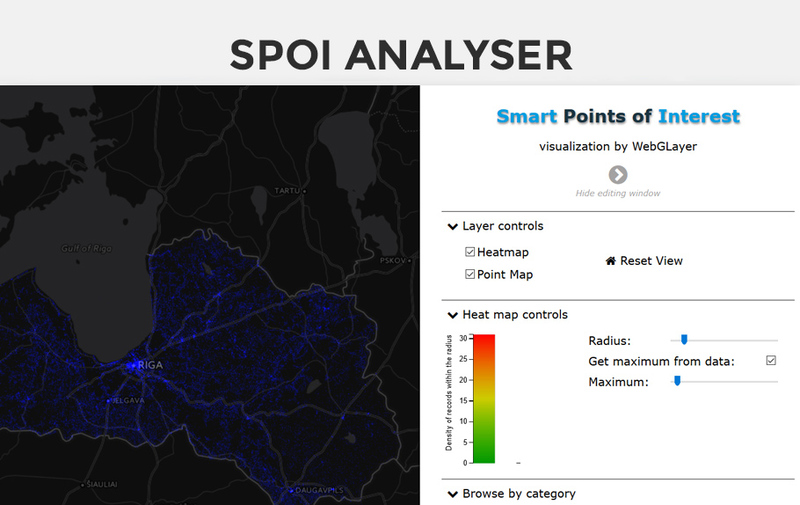 Analyse the Latvian points of interest through heat maps and other functions. 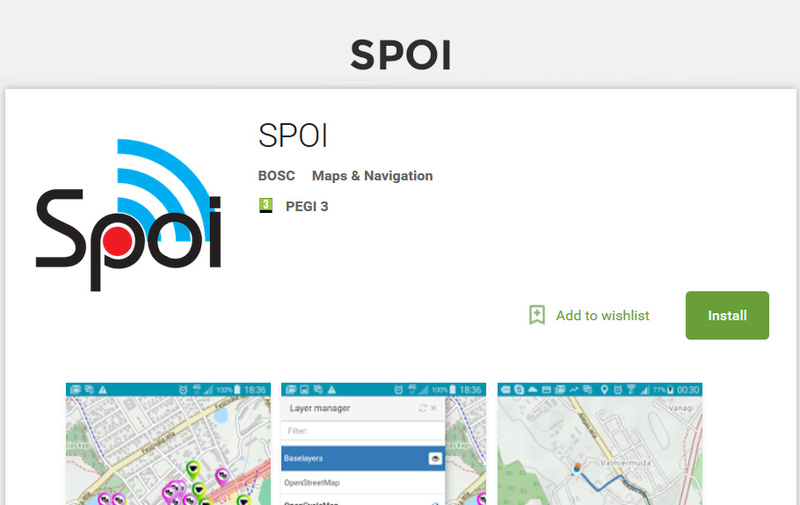 Browse points of interest in a certain area of interest by providing the location name, inserting coordinates or using positioning system of your smartphone. 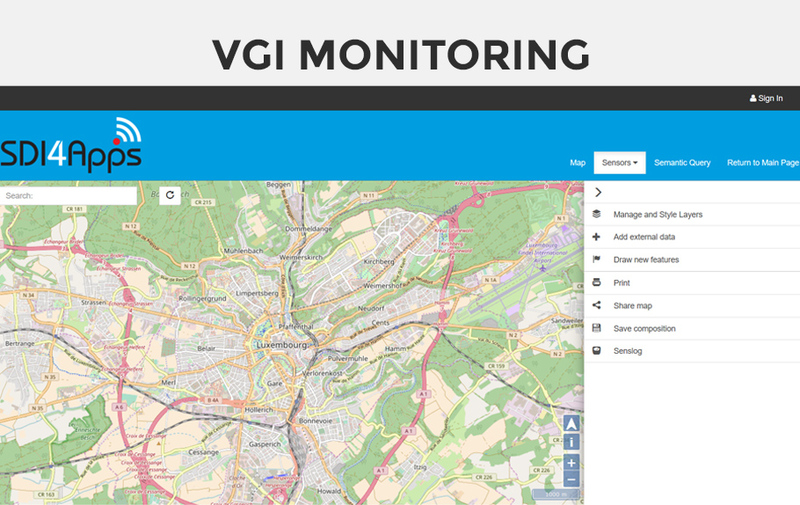 A client interface for visualising, collecting and updating voluntary geographic application (VGI). 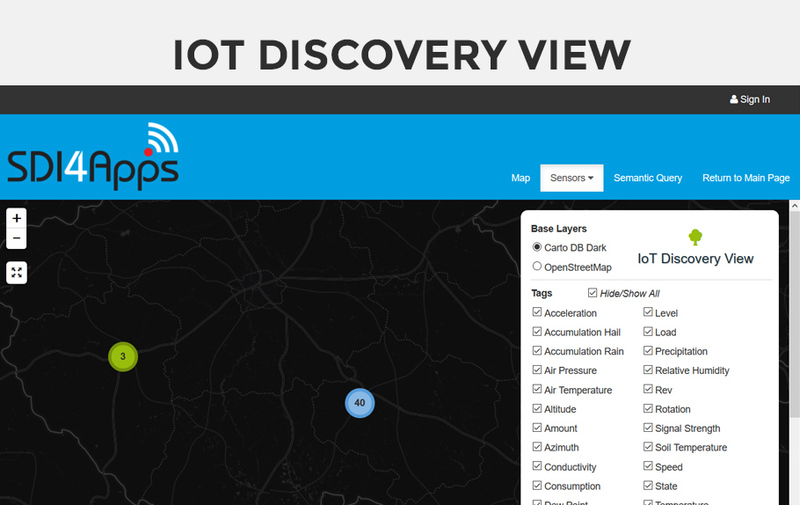 Find particular IoT resources by location and/or by specified attributes of the resource. 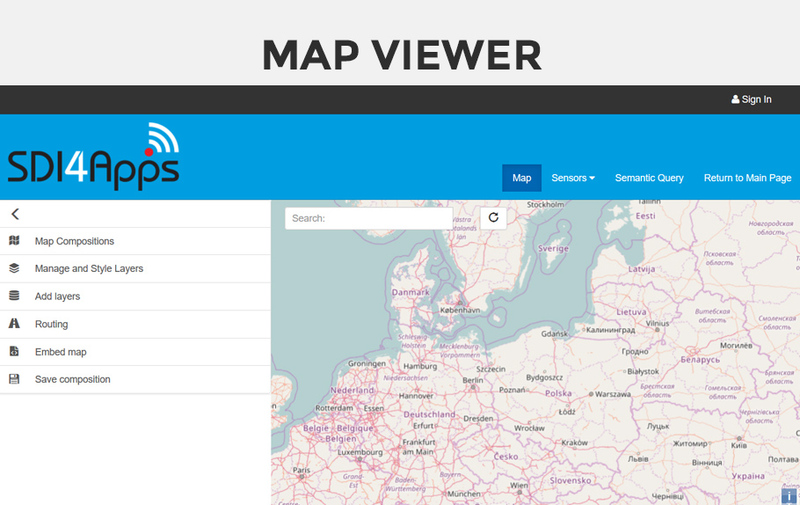 Create, share and view thematic maps. 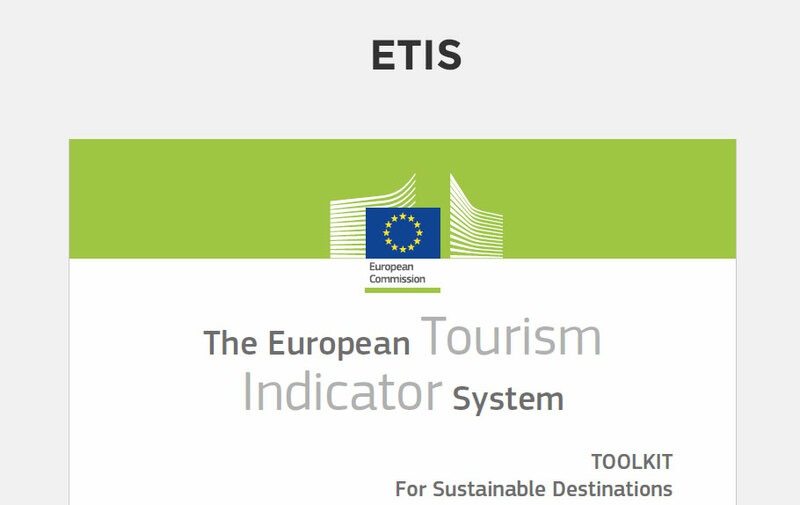 Educational tool about regions through dynamic definition of question/answer game on environmental and cultural heritage knowledge. 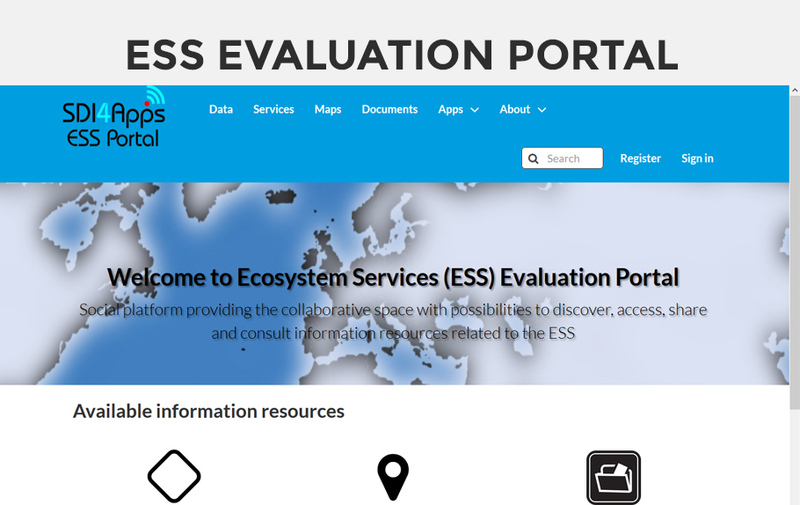 Collaborative platform for discovery, access, sharing and consulting EcoSystem Services (ESS) related information resources. 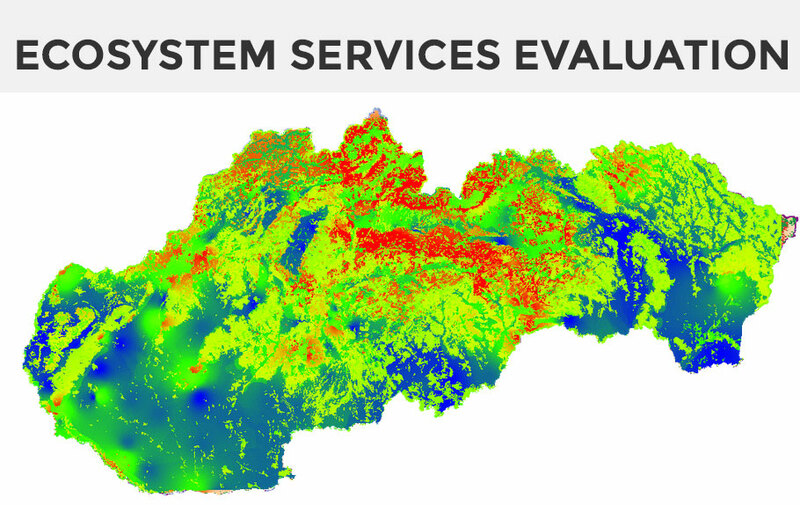 Combination of various external and SDI4Apps geospatial web services and advanced visualisations of ESS related information. 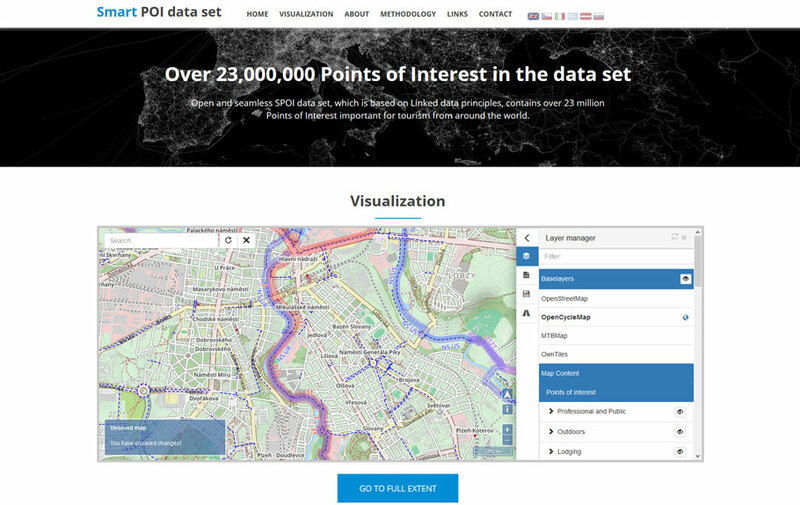 Spatial data management including data integration, harmonisation, analysis and visualisation. Front-end and backend design and development including system integration. Hosting services for your open data and related services. Sensor networks and sensor data integration and management. Development of crowdsourcing and mobile applications. Consultancy in the area of open geospatial data. project coordinator Tomas Mildorf of University of West Bohemia, at mildorf@centrum.cz. SDI4Apps (visit website) is an EU-funded project managed by the University of West Bohemia from the Czech Republic. The project is being implemented with the concerted effort of 18 organizations across Europe. SDI4Apps seeks to build a cloud-based framework with open API for data integration focusing on the development of six pilot applications. The project draws along the lines of INSPIRE, Copernicus and GEOSS and aspires to build a WIN-WIN strategy for building a successful business for hundreds of SMEs on the basis of European spatial data infrastructures. The project has received funding from the European Union’s ICT Policy Support Programme as part of the Competitiveness and Innovation Framework Programme.